The '60s was a time of many historic events in the United States. Many of these changes were of a social and political nature. Most of these changes reshaped the way we lived our lives. Aside from civil rights marches and other events that made the 6 o’clock news, was an entirely different way of life, in general. Looking back, the era seemed so much simpler compared to today. 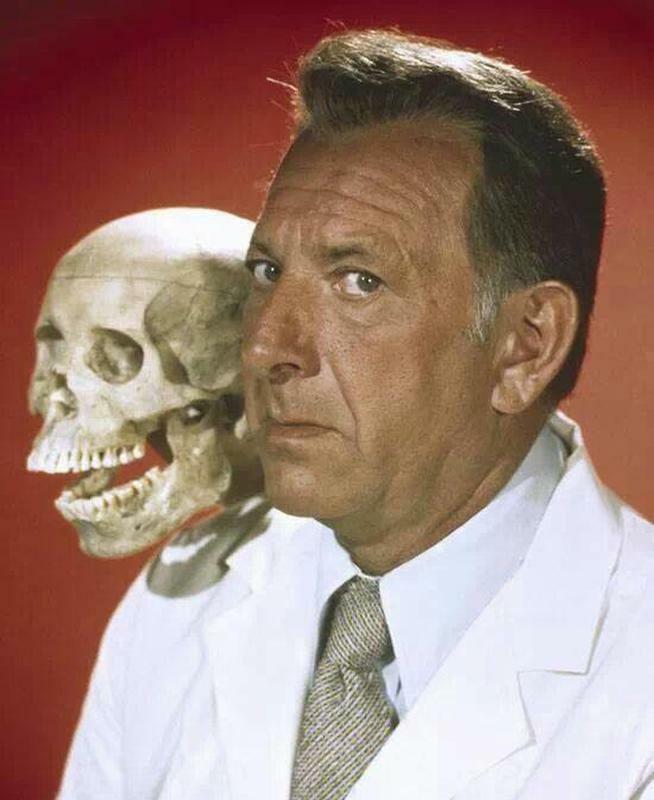 Let’s face it… it was just downright groovy! Check out this picture of the (young) Beach Boys in 1964. The Beach Boys were just one of the bands that dominated the groovy era. 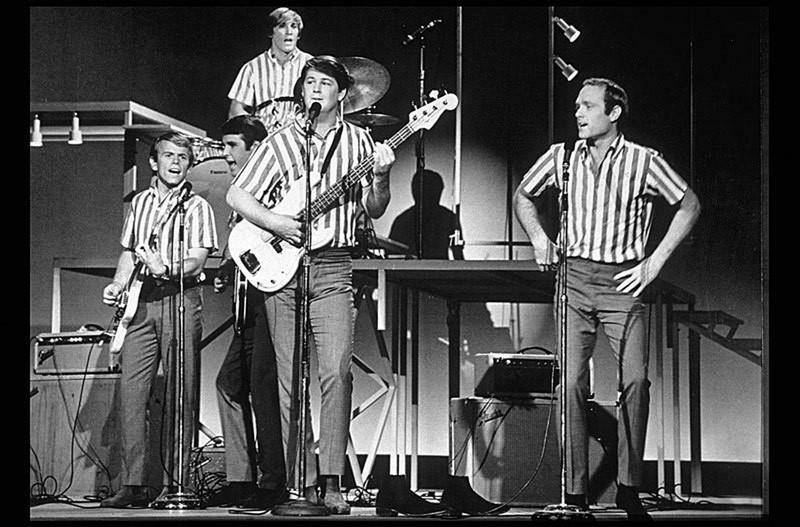 They were an upbeat group of … well, beach boys! 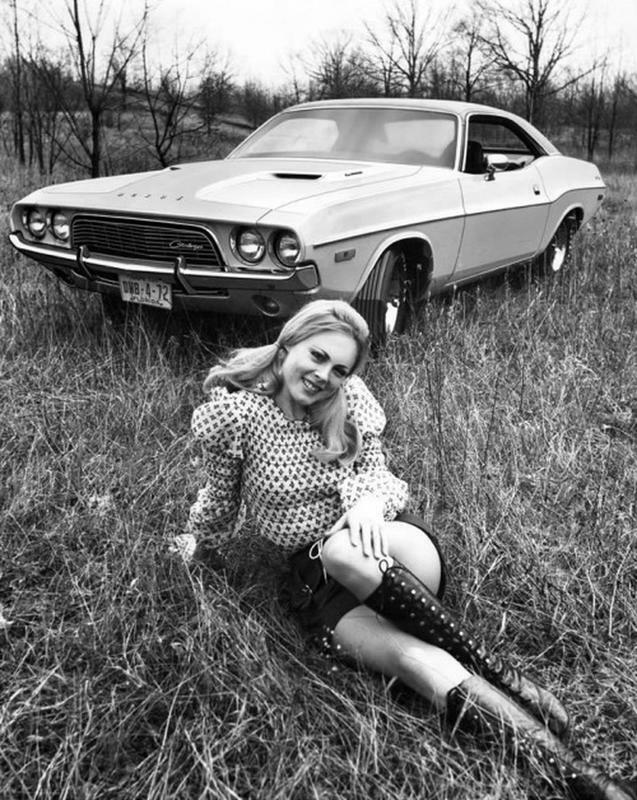 Check out some of these other random groovy pictures from the '60s. This groovy picture shows a full-service gas station. 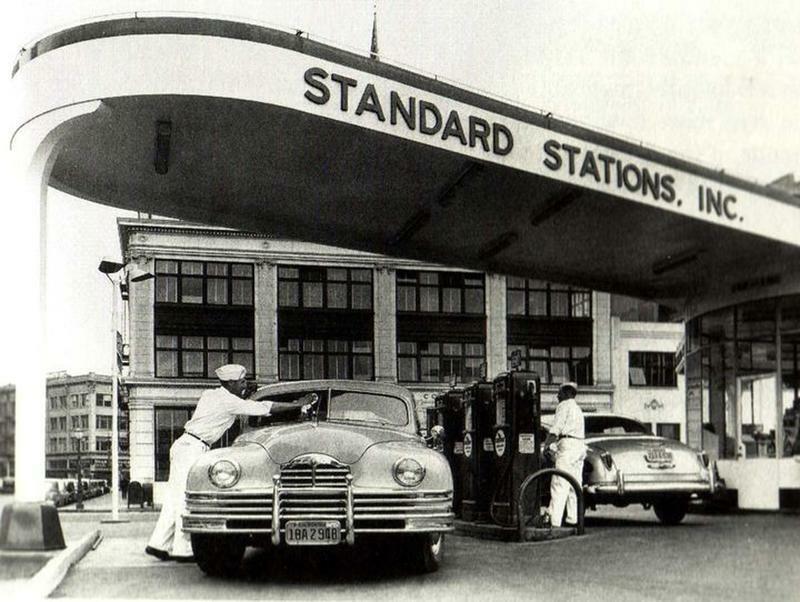 Years ago, a trip to the gas station was somewhat of a drive-thru experience. All the driver had to do was pull in and tell the attendant how much gas to put in the car. While the friendly attendant filled the tank, he would check the oil and wash the windows. Good luck getting that kind of service today. A beautiful woman smoking cigarettes was actually considered glamorous. Back in the '60s, smoking was part of the social scene. 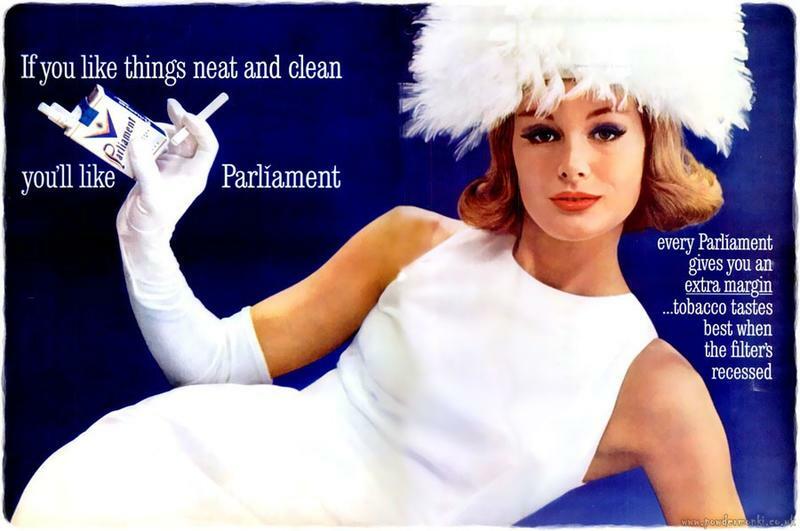 Cigarette manufacturers used every angle possible to appeal to consumers. Cowboys, doctors, actors and beautiful women were all used as marketing tools to advertise this harmful habit. Of course, at the time, the full extent of the damage smoking causes was not known. Some advertisements actually showed pregnant women with a drink in one hand and a cigarette in the other. 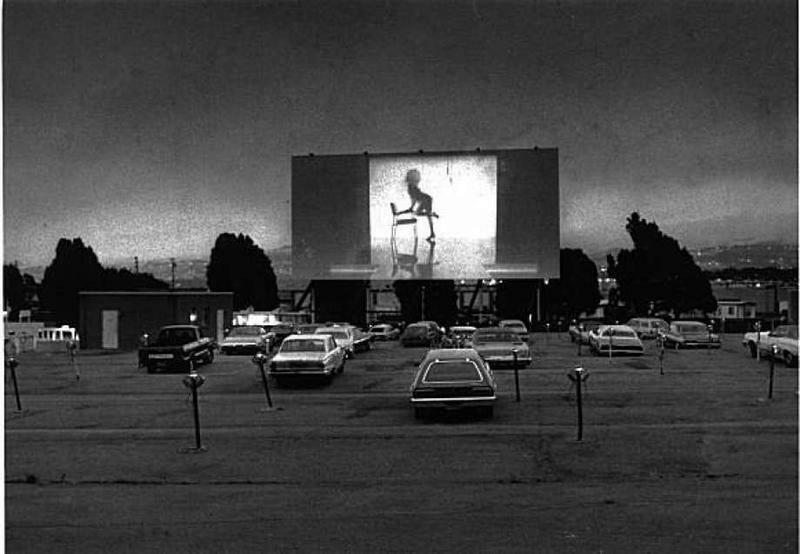 Countless date nights were spent at the drive-in movie! Years ago, weekends were for date night and the drive-in movie. Remember sneaking into the drive-in? Those big old cars had huge trunks which made it possible to sneak several friends in to see the show without paying. Plenty of moviegoers went to the movie and never saw it because they were “making out” instead. It was always fun to drive down the road while a movie was showing and catch a little bit of it. Never mind that unless you were in the lot, you had no sound so reading lips was a must. 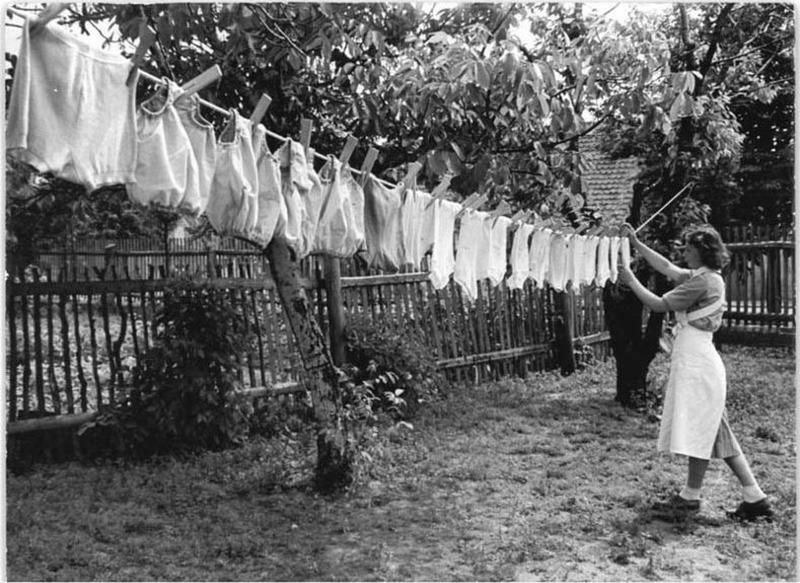 Remember Mom hanging clothes on the clothesline? 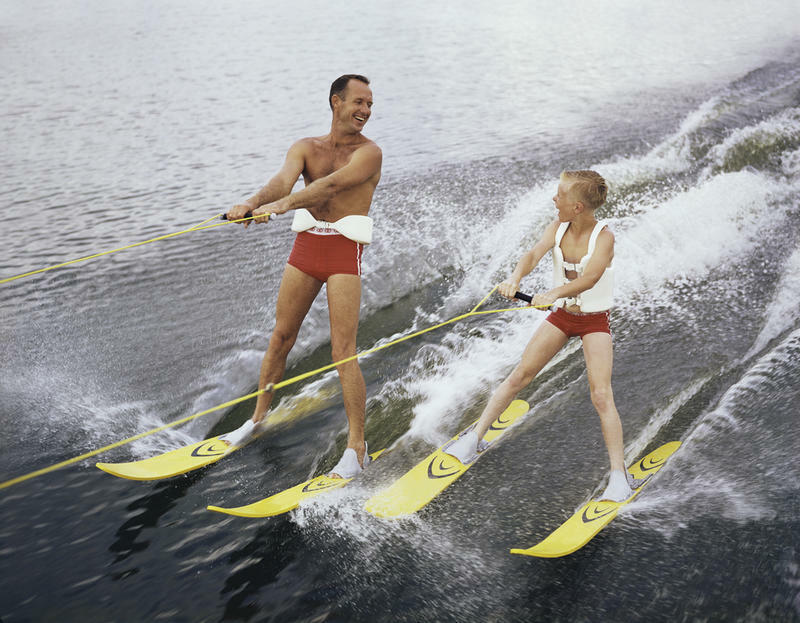 It was very un-groovy for your friends to see your family’s underwear flapping in the breeze. These days, it is not unheard of for laundry to be hung out to dry. Back in the '60s though, it was extremely common to see a clothesline in every yard. An automatic clothes dryer was somewhat of a luxury back then. 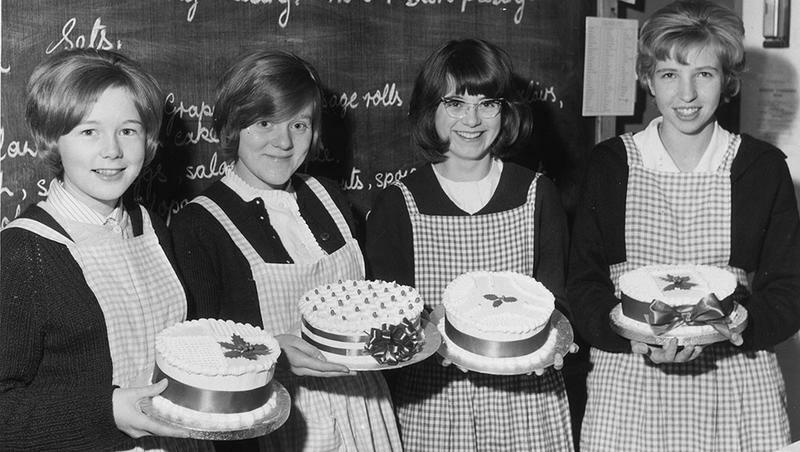 This is a random picture of a group of girls showing off their home economics class projects. In the '60s, boys and girls had their identities defined by society. Girls took home economics class, which consisted of learning how to cook, sew, wash laundry and other tasks considered to be for the fairer gender. Boys made projects in metal and wood shop. It never occurred to educators, at the time, that each could enjoy each other’s classes. It wasn’t until the '70s that it became acceptable for girls to wear pants to school. Things sure have changed since that simple time.